One of the biggest selling points of the Chromebook lineup was supposed to be the dependable battery life, thanks to the light Chrome operating system and hardware. 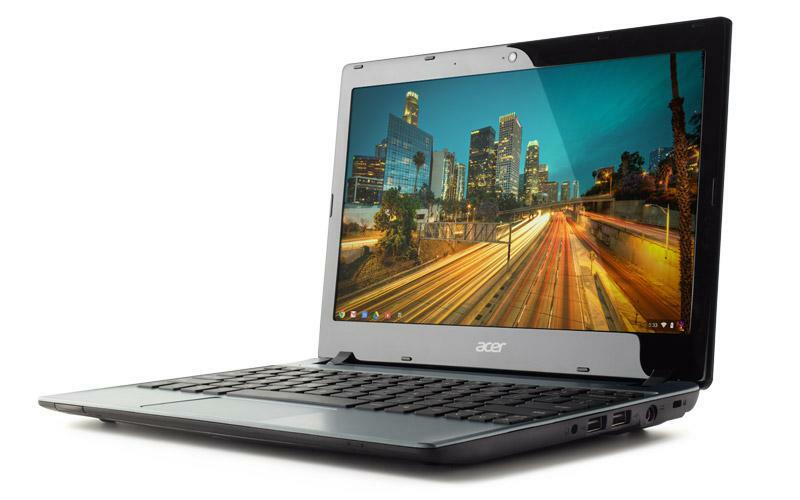 When Acer launched their take on the Chromebook a few weeks back, it was criticized for the fact that it only came with 3-4 hours of advertised battery life. Acer took that criticism to heart and is now releasing an upgraded C7 laptop with better specs. The first thing that Acer tackled was the battery life, moving up to a 6-cell battery array that promises a workable 6 hours of battery life. Next up was the RAM, which they ended up doubling to 4GB. All of these specs only raises the cost $80 over the original C7 to $280. Certainly a bargain when you compare it to the $1,300 Pixel that was announced recently. Does a Chromebook at this price with lesser specs interest you more than the crazy-expensive Pixel?